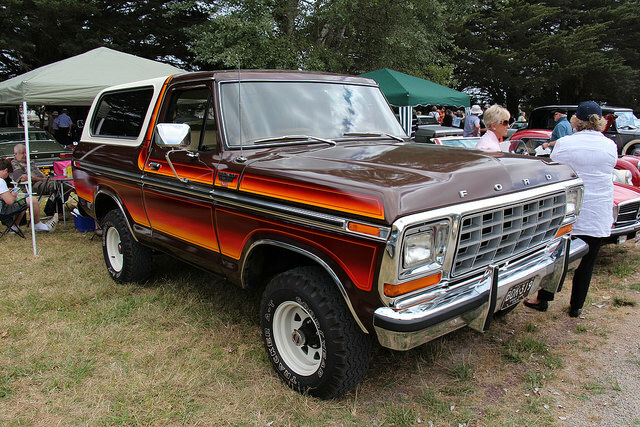 Chevy and Ford dominated the heavy-duty pickup market until this Dodge Power Ram with a Cummins turbo diesel came along. At the time, Cummins had stronger name recognition than the Dodge Ram for durability and longevity. Now Dodge had entered the ring. 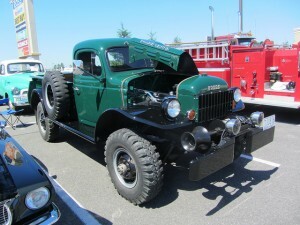 The Power Ram Cummins six-cylinder made more torque at 400 lb-ft. than its competitors, and started the torque war between Ford and GM that continues today. 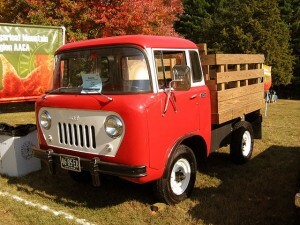 Wanting to compete in the compact pick-up market, Jeep briefly entered with the CJ-8 Scrambler. 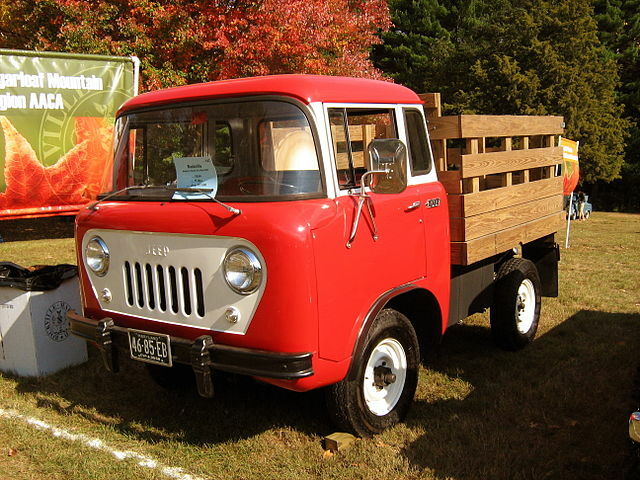 To this day, Jeep's online forums are a-buzz with pining for a return of the Jeep pick-up. 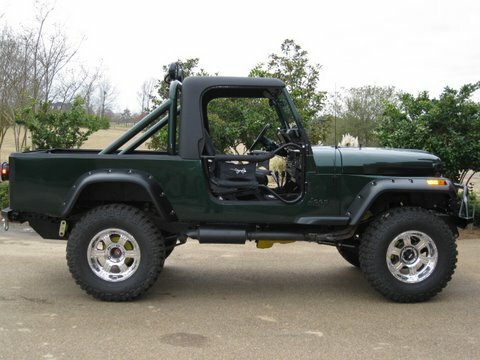 Jeep took its CJ-7, stretched the wheelbase by 10 inches and lengthened the body to be more pick-up-like. Their longer wheelbase made for a smoother ride than the regular CJs. 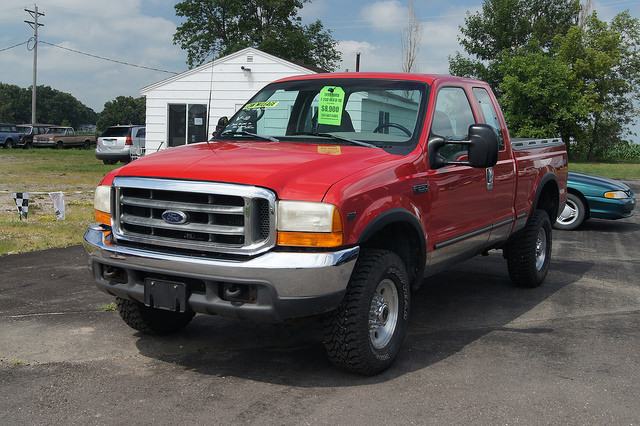 Because less than 30,000 were ever built, their rarity is causing a surge in their popularity. Call USA Synthetics in Edmond today at (405) 388-6170 to find out what AMSOIL products are right for your truck. Or visit our online store and shop for yourself. This cute little number was actually built on the same wheelbase as the 4-cylinder Jeep CJ-5 of the time. They ingeniously put the engine below the cab! The cab-over-engine (COE) gave the diminutive pickup better maneuverability (the FC stood for Forward Control), and was scary to drive at high speeds. 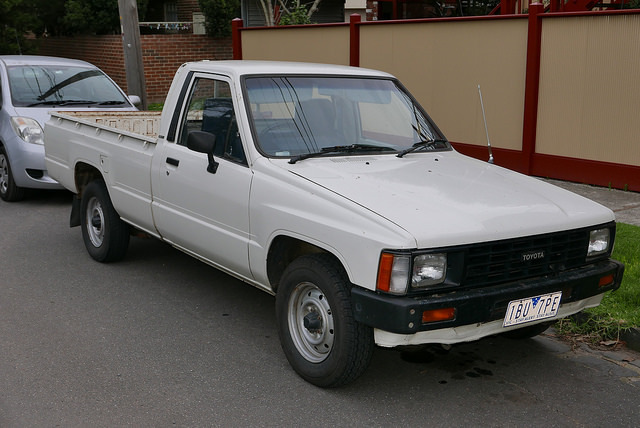 Although its little engine and stocky body would usually top out at 65 mph, the FC-150's near-360 visibility made it fun to 4WD off-road. 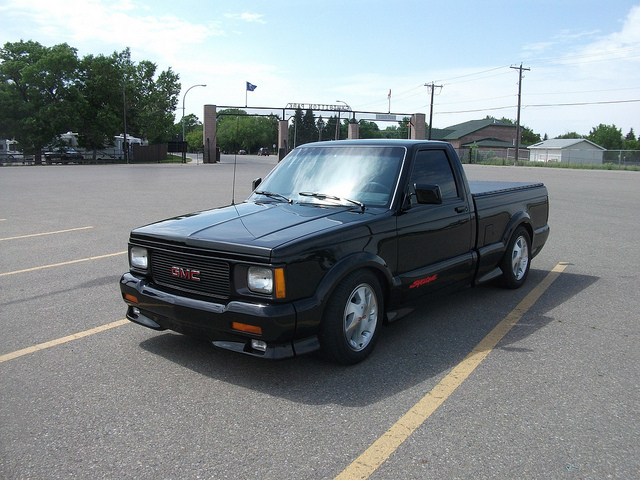 Perhaps the strangest truck ever made, the GMC Syclone took a humble S-15 compact pickup body and put in a 4.3-liter turbo-charged V-6 that produced 280 hp and 360 lb-ft. of torque, beating the Corvette of the time. In fact, the Syclone and Typhoon used the same Corvette automatic transmission and shifter, but with All Wheel Drive. You could beat any sports car on the lot by just putting the pedal to the metal, going from 0 to 60 in just 4.3 seconds. It couldn't carry much and couldn't tow anything, but who cares? Call your local AMSOIL Dealer in Edmond, USA Synthetics, at (405) 388-6170 or shop for yourself at our online store. We offer the full litany of automotive needs from synthetic motor oils and transmission fluids to filters and fuel additives.